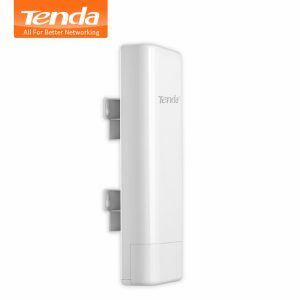 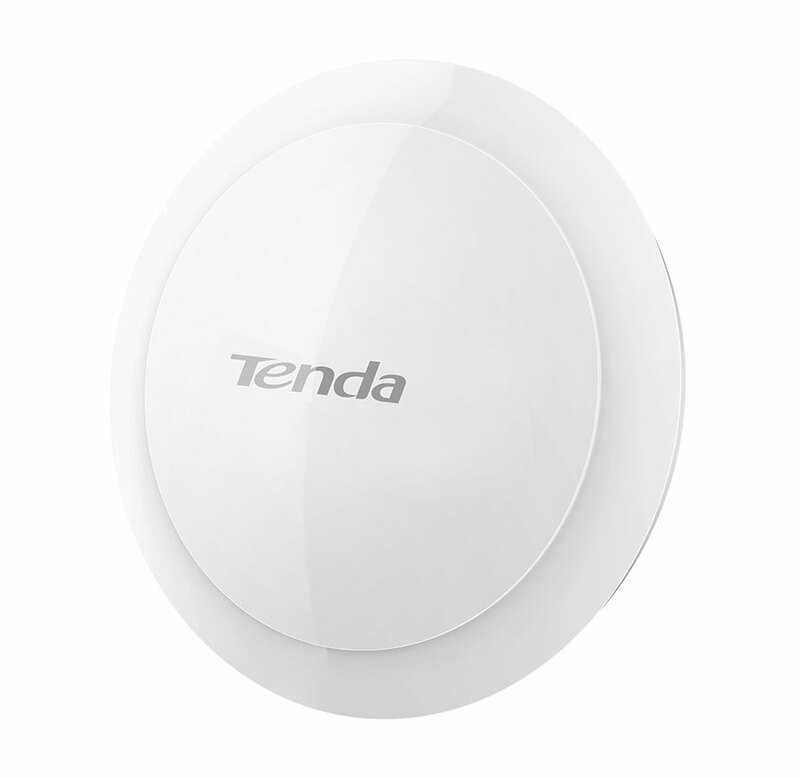 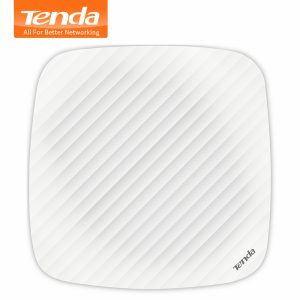 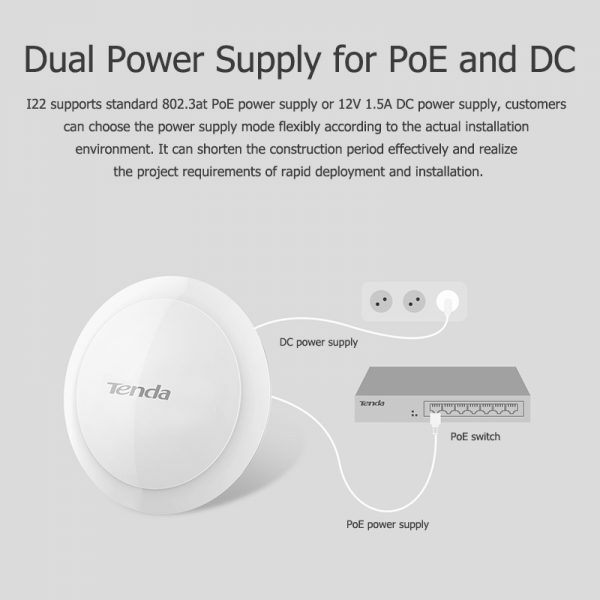 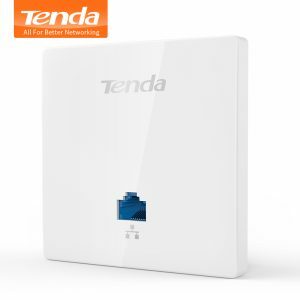 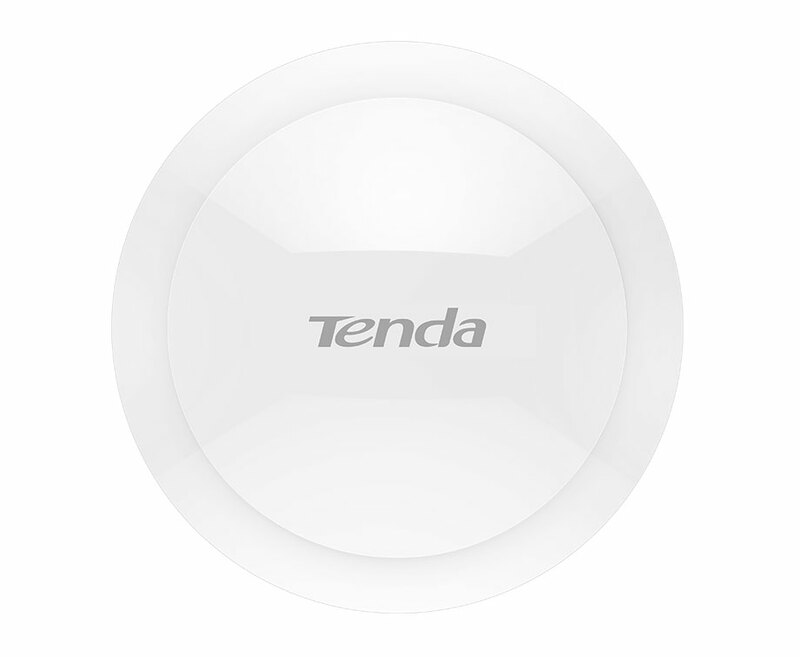 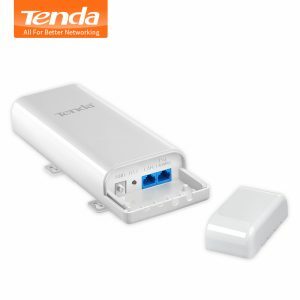 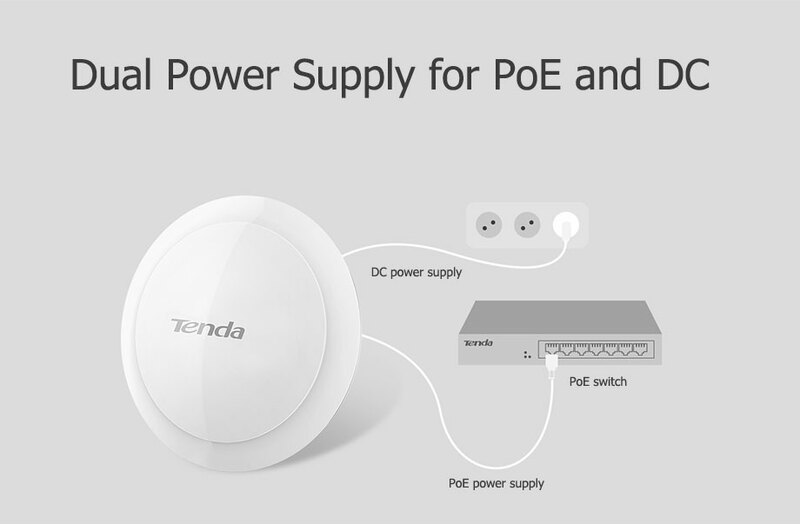 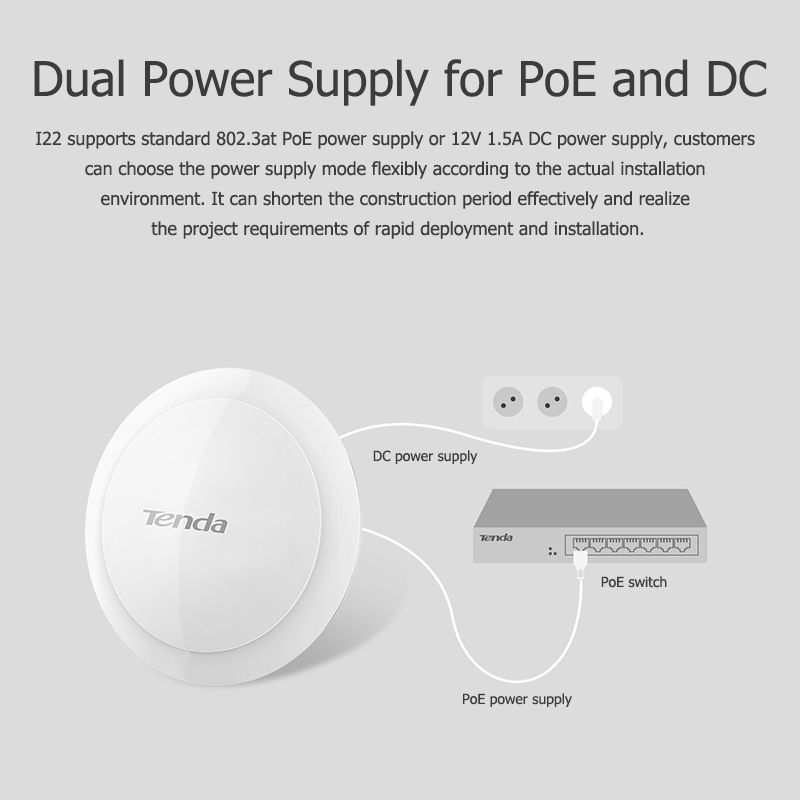 Buy Tenda i22 Indoor Ceiling 1200Mbps 11ac 2.4G/5GHz Wireless WiFi AP Access Point WiFi Repeater Extender Router with PoE Adapter - In Stock Ships Today! 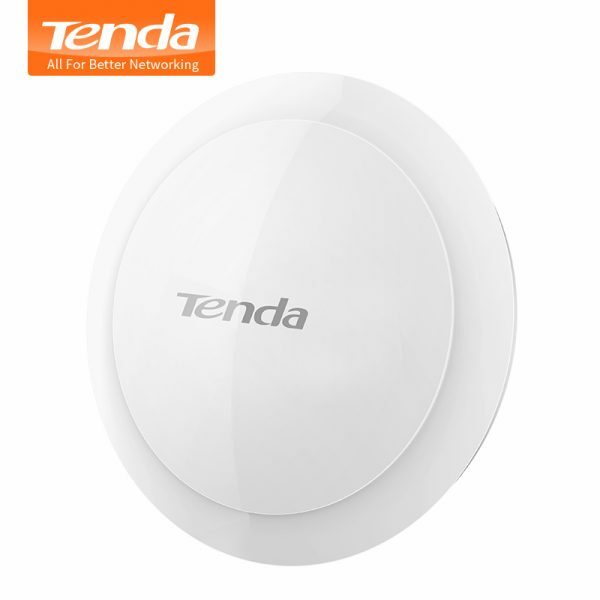 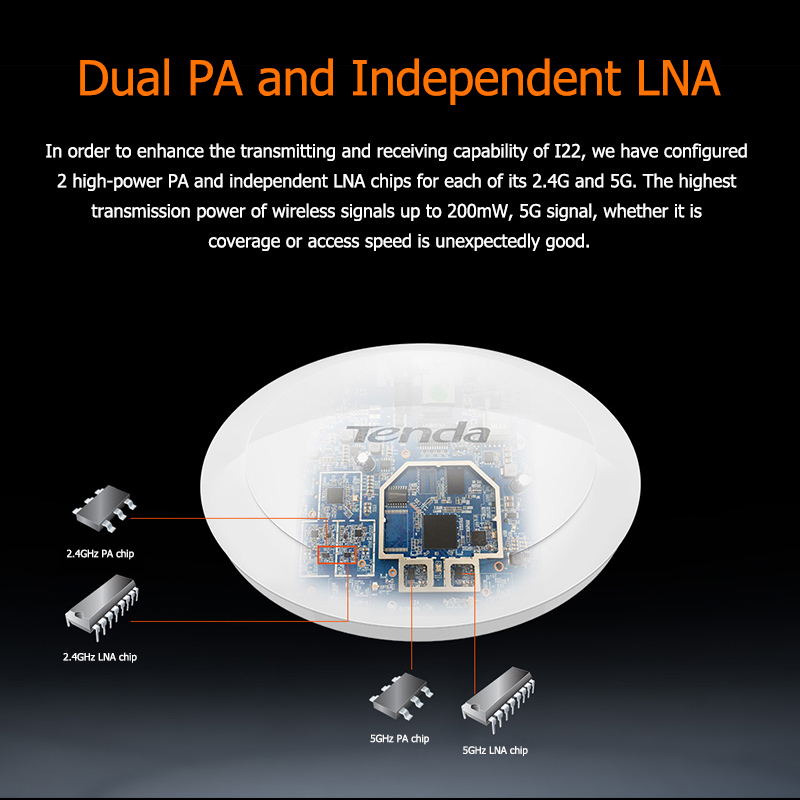 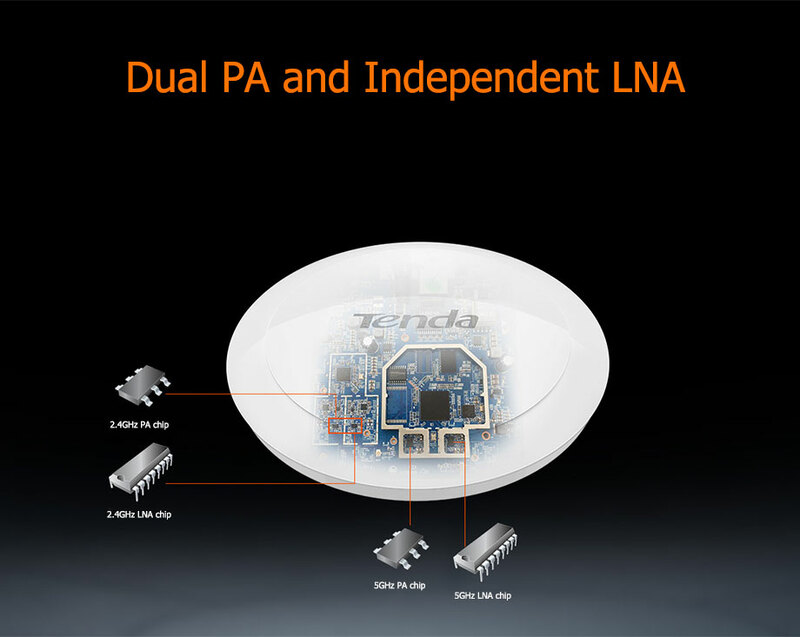 Tenda I22 based on the powerful Broadcom 900MHz main chip design, supplemented by ultra large 128MB running memory, no matter piling material, only for excellent performance. 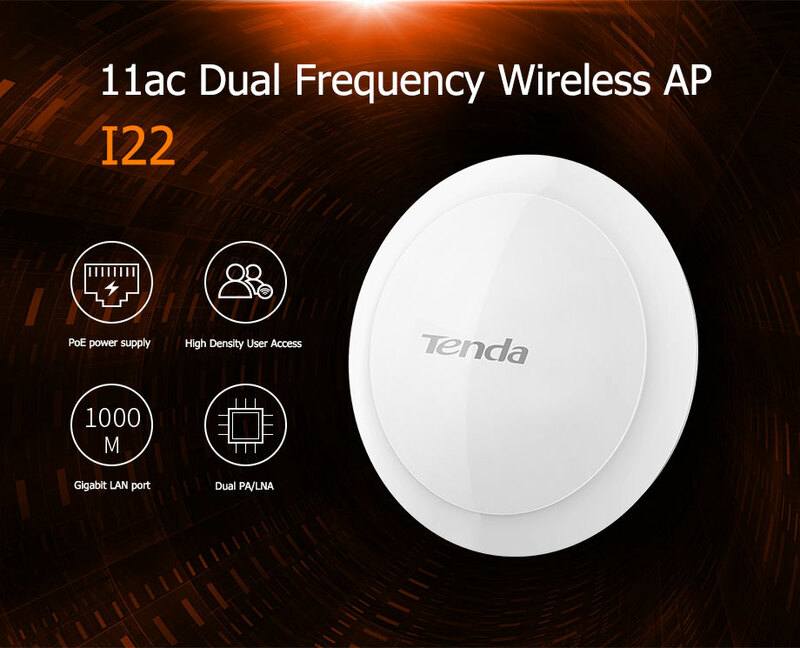 In addition, I22 also bless the weak signal access restrictions, empty scheduling, WMM parameter optimization, intelligent flow control and many other black technology, Tenda laboratory measured data show that I22 can support 100 sets of terminal equipment access and can run smoothly. 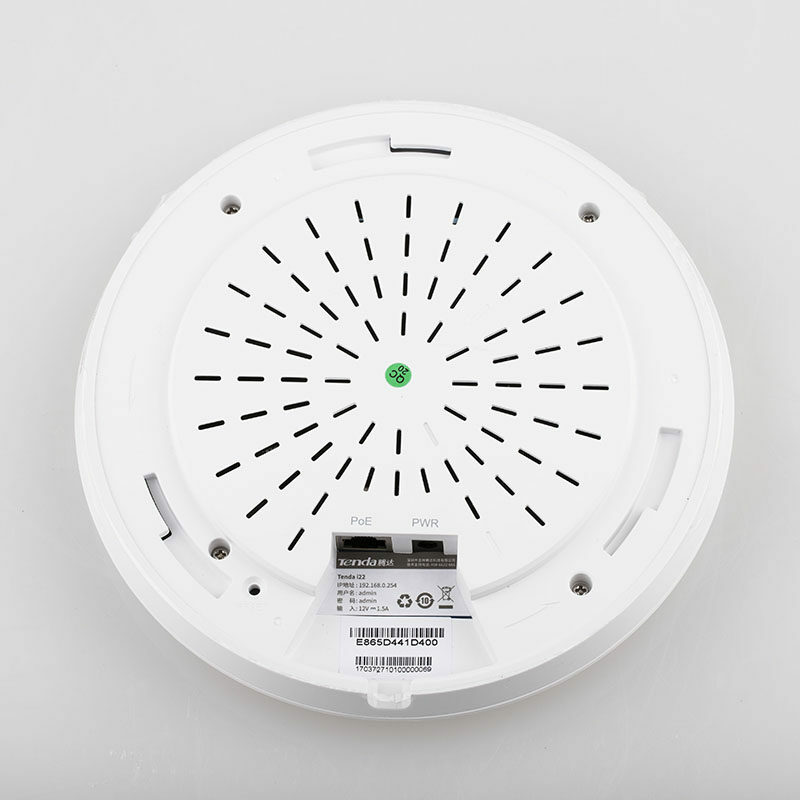 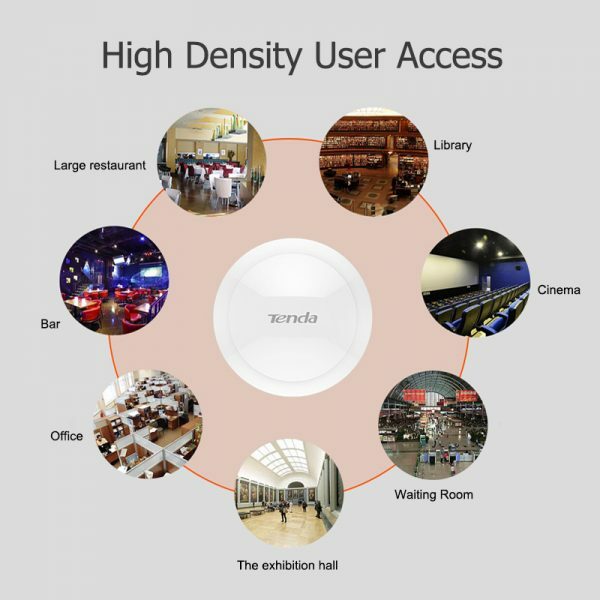 Especially suitable for the following places: large restaurants, bars, conference rooms, offices, exhibition halls, waiting rooms, cinemas, libraries and so on. 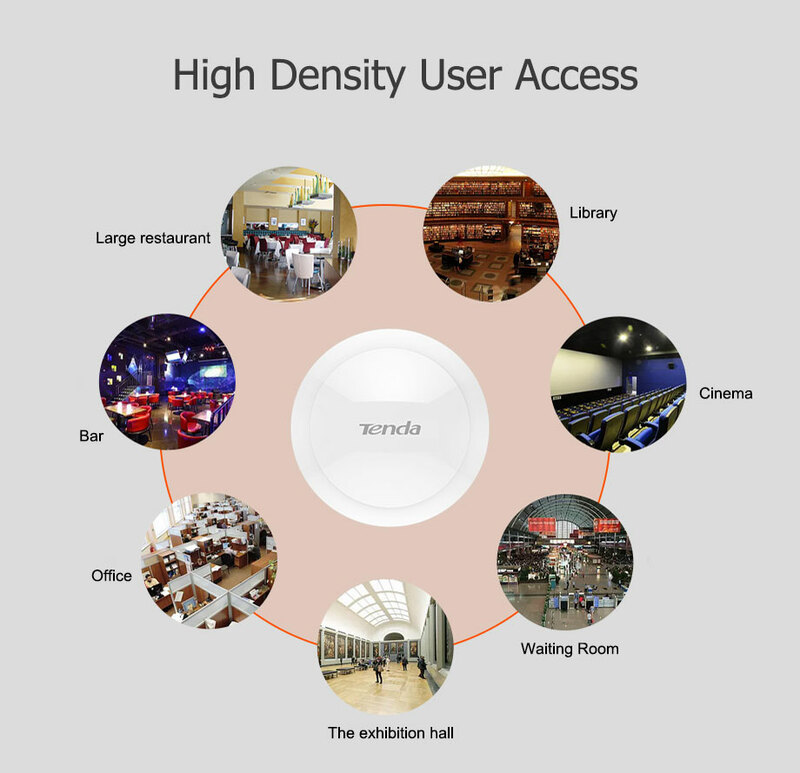 terminal equipment access and can run smoothly. 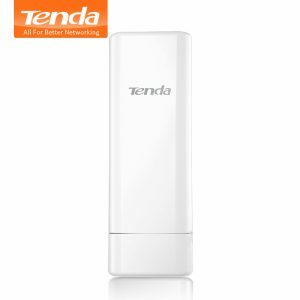 wireless signals up to 200mW, 5G signal, whether it is coverage or access speed is unexpectedly good. 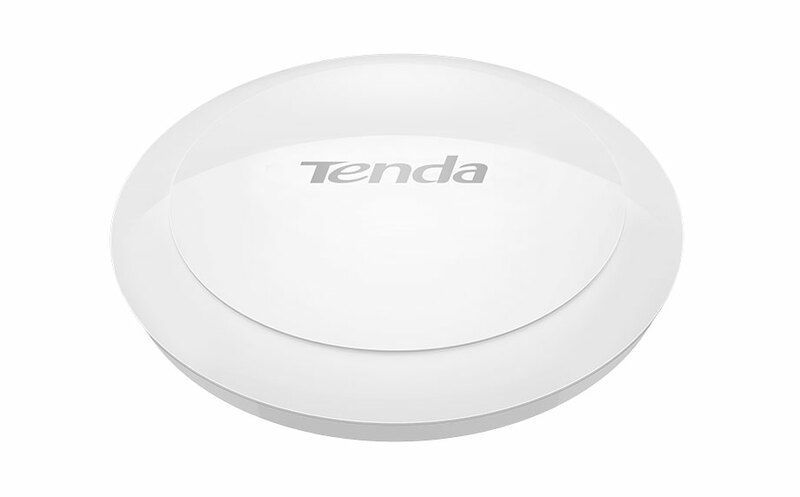 launch pad. Even a high-density access environment can perform well. 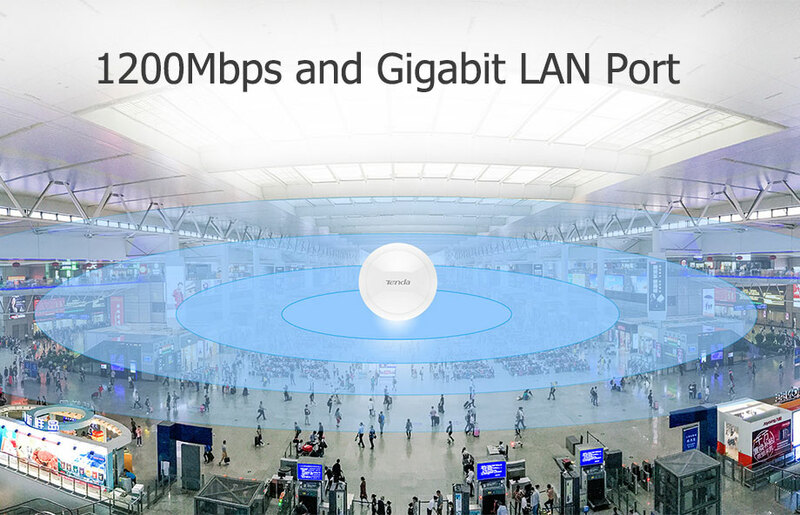 will be preferentially connected to the 5G WiFi network in the AP coverage area. 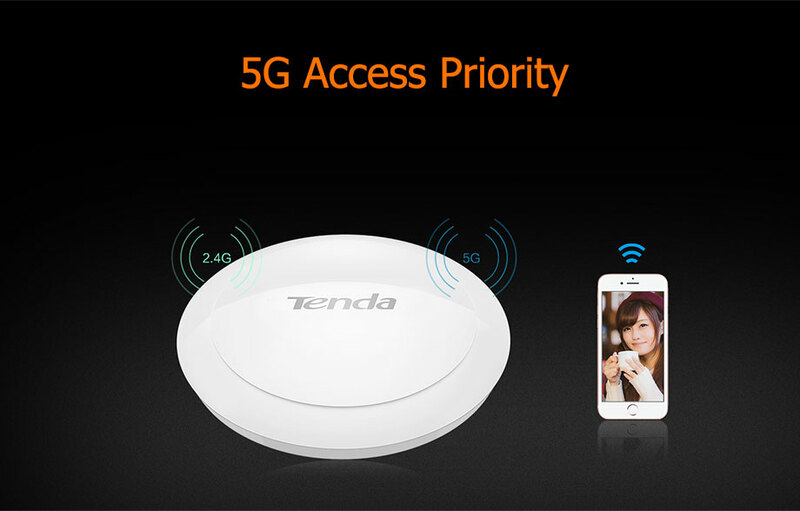 5G band less interference, high bandwidth, entertainment games, always quick step. 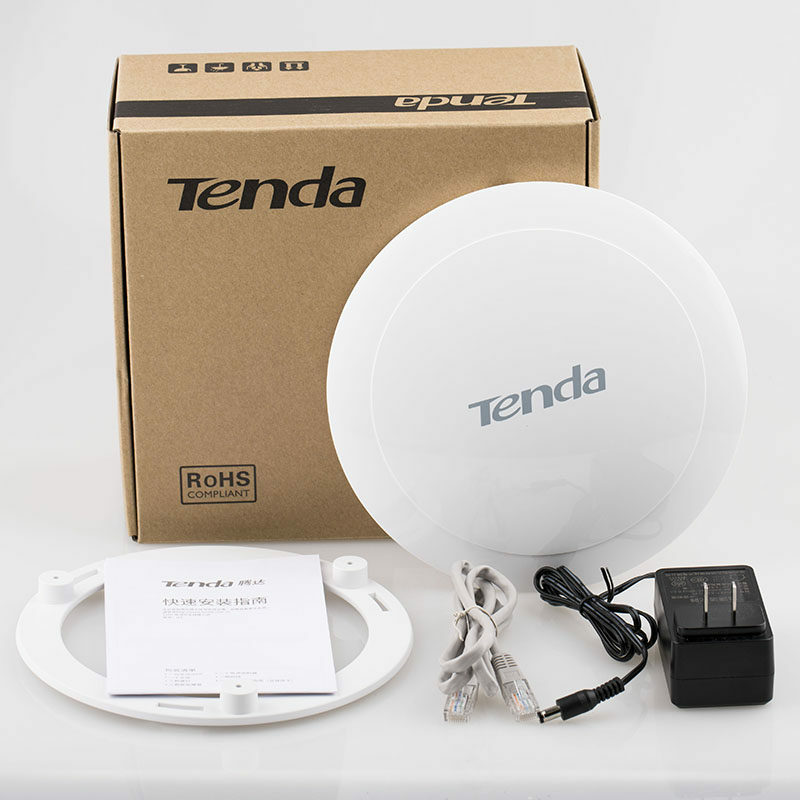 construction period effectively and realize the project requirements of rapid deployment and installation. 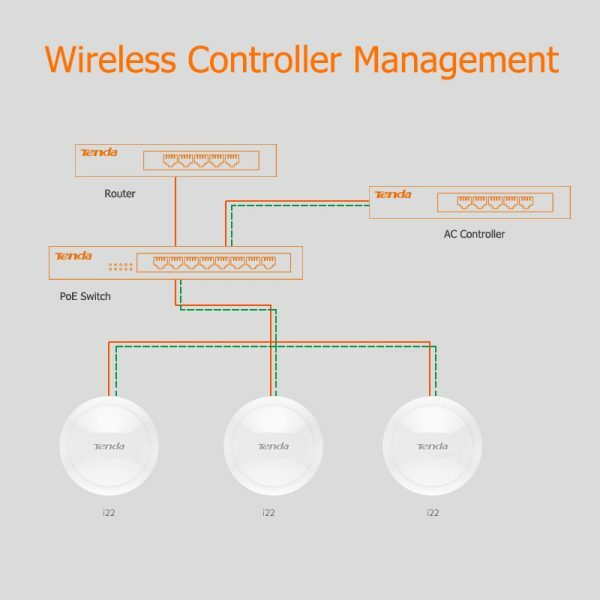 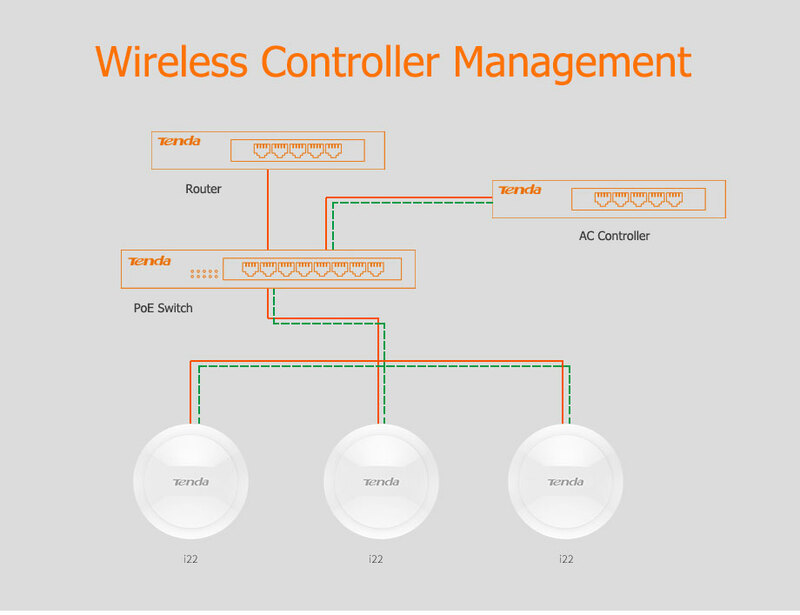 configure and monitor all devices on a single computer.